20-21 Visual Arts Centre is housed in the former St. John’s Church building in Church Square, Scunthorpe. 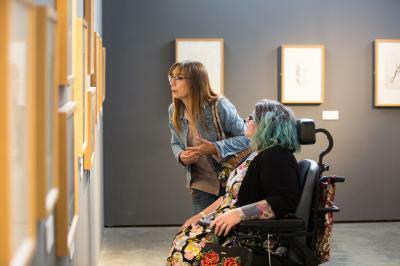 Since the gallery’s doors first opened in 2001 we have developed a great reputation for offering a varied and exciting exhibition programme of contemporary art. Our venue shows around 20 exhibitions per year, across six exhibition spaces, and we aim to be as ambitious and creatively diverse with our shows as possible. 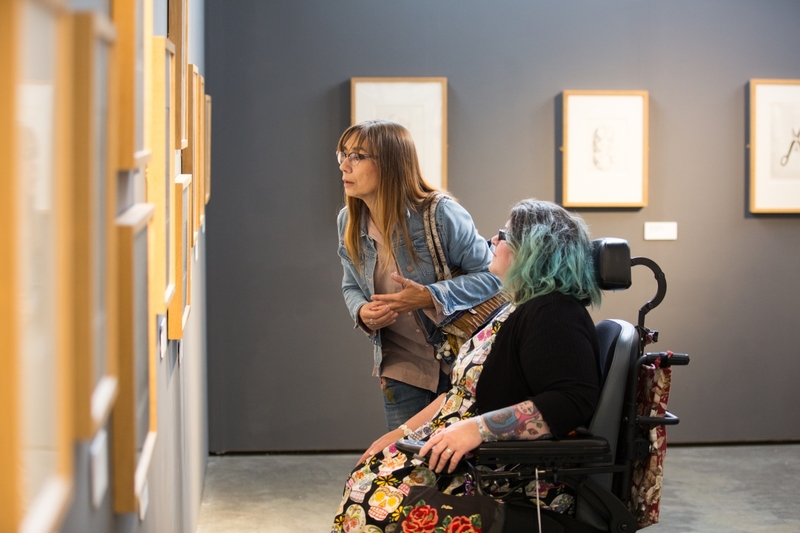 As well as bringing arts and culture to the local community, we also aim to show art by groups that are under represented in mainstream galleries and the art world. 20-21 has received regular funding from the Arts Council England, Yorkshire since day one, and are classed as a National Portfolio Organisation (NPO) by the Arts Council. 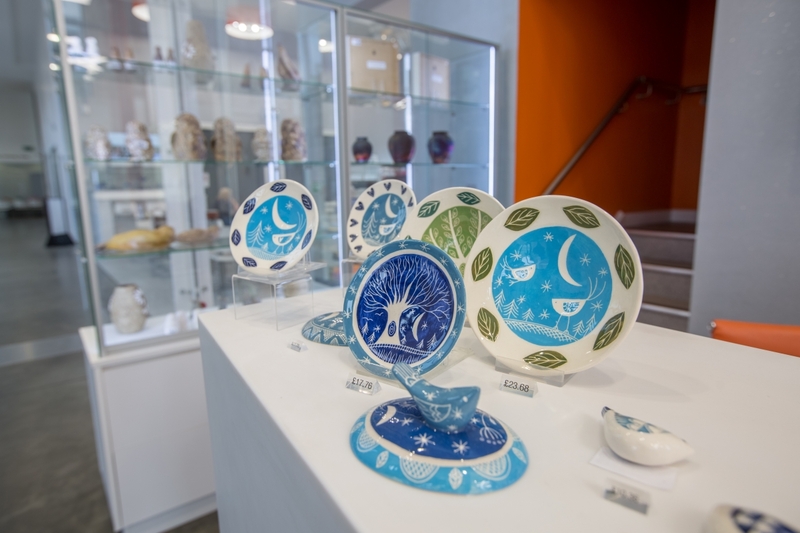 20-21 has six gallery spaces showing a range of art, craft and design, changing regularly throughout the year. Check out our current exhibitions here. Family fun is one of our main goals here at 20-21. 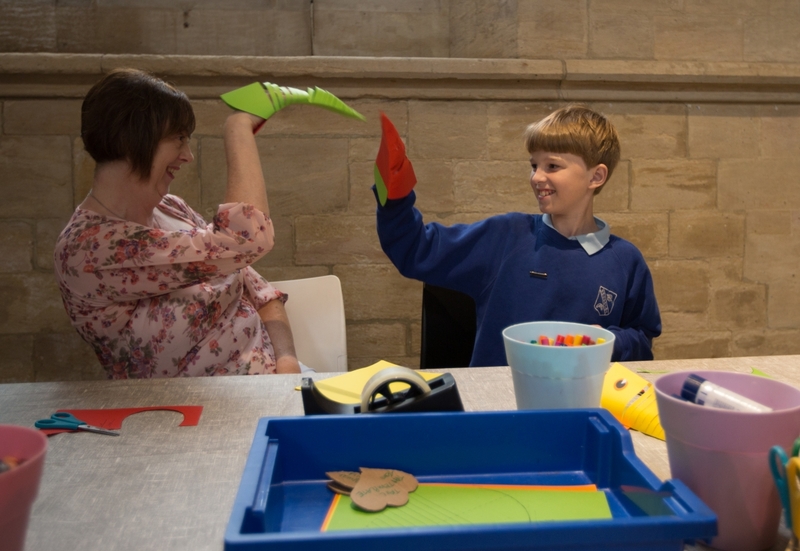 As well as fun themed events and regular sessions for babies and toddlers, we have an activity table in the main gallery with weekly themed “artivities” that families can work on together. Throughout the year we run a range of events, including exhibition openings, family Fundays and more. Most of these are free. Visit our What’s on pages for more information. 20-21 has a family friendly and fully accessible café. 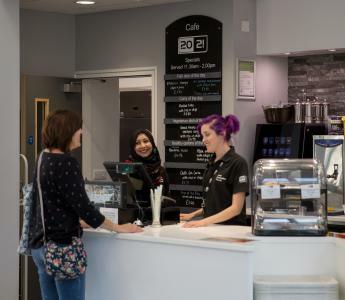 Our menu includes hot and cold meals, snacks, delicious homemade cakes and bakes, fresh ground coffee and speciality teas – all at great prices. Take a look at our menus here. Our shop is filled with unique craft and design items, handmade by artists living and working in the UK. You won’t find anything like this on the High Street!